The autonomic nervous system is at the heart of daily living powerfully shaping our experiences of safety and influencing our capacity for connection. In response to traumatic experiences, autonomic pathways of connection are replaced with patterns of protection. Polyvagal Theory, through the organizing principles of hierarchy, neuroception, and co-regulation, has revolutionized our understanding of how this system works. With the development of Polyvagal Theory, we now have a guide to the neurophysiological processes of mobilization, collapse, and social engagement and can reliably reshape autonomic responses and rewrite the stories that are carried in autonomic pathways. In this Living Journal conversation, we will discuss how the Social Engagement System enables us to meet the biological need for connection when neuroception brings overwhelming cues of danger and explore neural exercises designed to shape the system toward a state of ventral vagal safety and connection. The “autonomic ladder” will be presented as a practical way to map and track movement along the autonomic hierarchy, identify triggers and glimmers, and explore individual and interactive regulating resources. We will look through the lens of Polyvagal Theory to discover the healing potential that comes from a regulated autonomic nervous system and learn to become a co-regulating resource for the people around us. 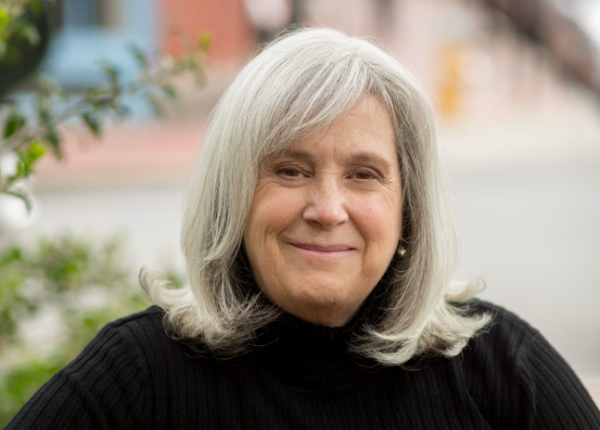 Deb Dana, LCSW is a clinician and consultant specializing in working with complex trauma and is the coordinator of the Traumatic Stress Research Consortium in the Kinsey Institute. She developed the Rhythm of Regulation Clinical Training Series and lectures internationally on ways in which Polyvagal Theory informs work with trauma survivors. 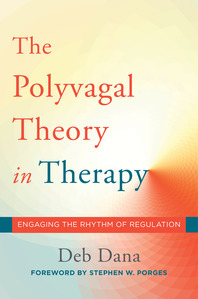 Deb co-edited, with Stephen Porges, Clinical Applications of the Polyvagal Theory: The Emergence of Polyvagal-Informed Therapies (Norton, 2018), and is the author of The Polyvagal Theory in Therapy: Engaging the Rhythm of Regulation (Norton, 2018).